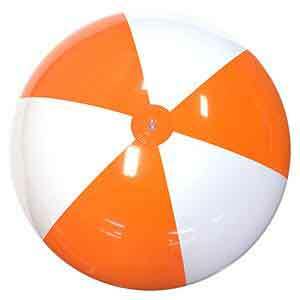 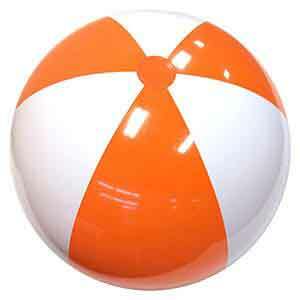 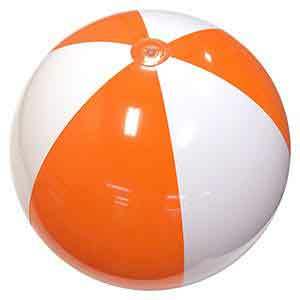 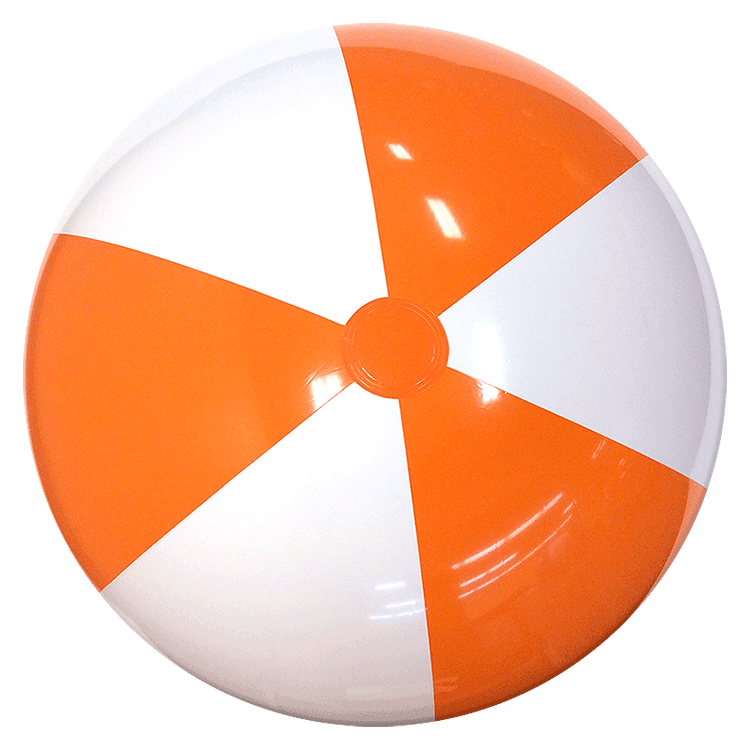 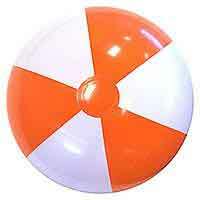 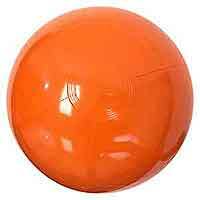 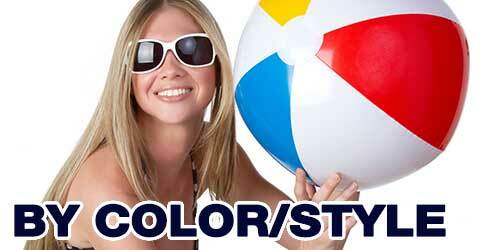 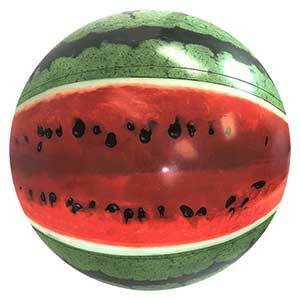 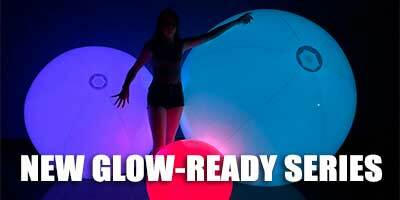 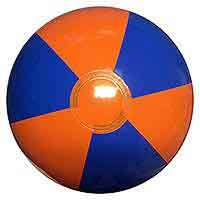 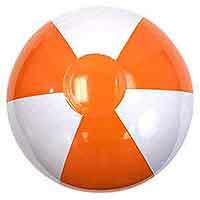 Nice larger size in these 36-Inch Deflated Size Orange & White alternating panel Beach Balls. 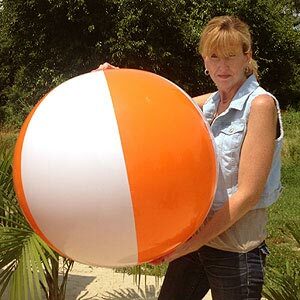 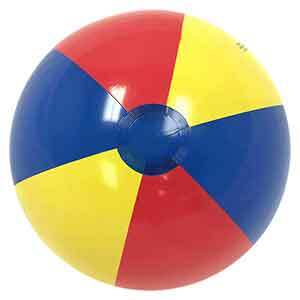 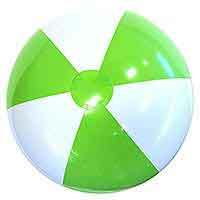 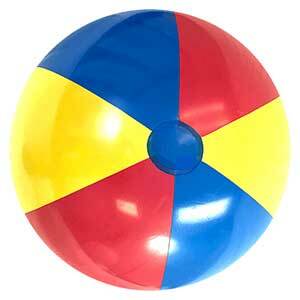 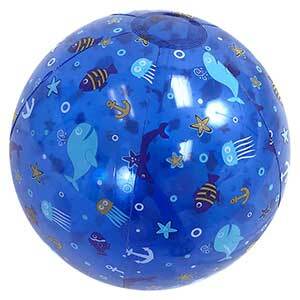 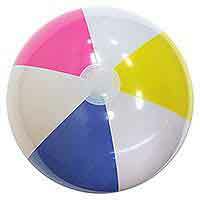 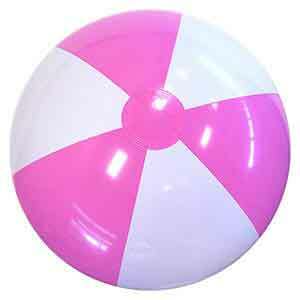 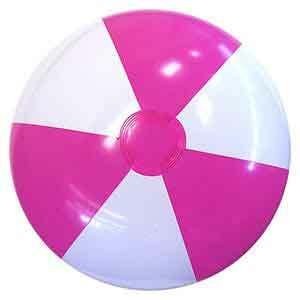 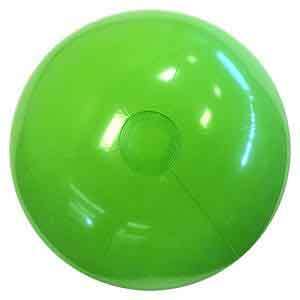 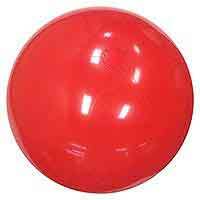 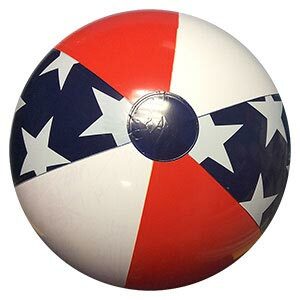 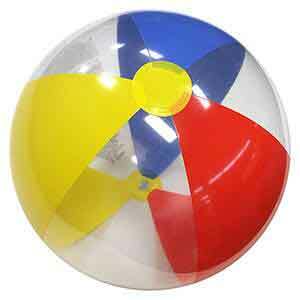 These Beach Balls, when fully inflated, stand about 28-inches high or diameter and come with a safety valve for easier inflation. 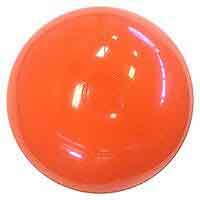 The end circles match the panels of Orange.